ANDY MURRAY has explained his withdrawal from the Brisbane International tournament in an emotional message to fans on his Facebook page. The Dunblane-born star apologised to Brisbane organisers for his last minute withdrawal and shared the physical and emotional pain that his current hip injury is causing him. On Facebook, he wrote: “I’ve obviously been going through a really difficult period with my hip for a long time and have sought council from a number of hip specialists. Having been recommended to treat my hip conservatively since the US Open I have done everything asked of me from a rehab perspective and worked extremely hard to try get back on the court competing. “Having played practice sets here in Brisbane with some top players unfortunately this hasn’t worked yet to get me to the level I would like so I have to reassess my options. Obviously continuing rehab is one option and giving my hip more time to recover. He posted the message to fans alongside a picture of himself as a child as he revealed how much he wants to get back out on the court to compete. He added: “I choose this pic as the little kid inside me just wants to play tennis and Compete.. I genuinely miss it so much and I would give anything to be back out there. I didn’t realise until these last few months just how much I love this game. 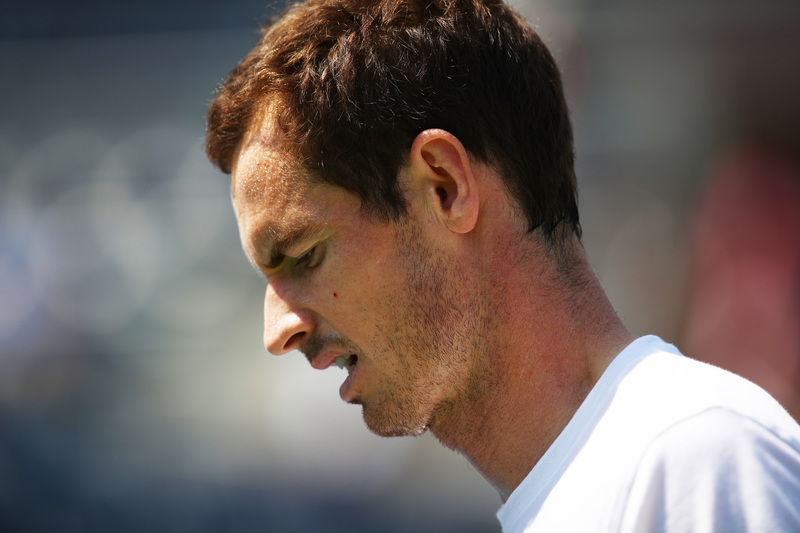 Murray revealed that he’ll be staying in Australia for the next couple of days before deciding whether to stay for the Australian Open or fly home.